The Friends of Science Park, sponsors of the event, are raising funds to support MD Anderson's graduate student program at the Smithville campus. All funds raised at this event will be kept local and used for scholarships for graduate students working towards their PhD or MS at the Science Park Campus. This event furthers the broad MD Anderson mission of eliminating cancer in Texas, the nation and the world. 5K course is two-and-a-half loops winding around the MD Anderson Campus which is located inside Buescher State Park. 1Mile fun run/walk follows the same course. Strollers and pets are welcome. NO bicycles are allowed. Onsite parking is available. Participants are responsible for personal items. Cindy M. has run 1 times 0/0 found this review helpful. This is a fantastic event in a beautiful location supporting those who are working daily to cure cancer. The event is well organized, low-key, and family friendly. If you're looking for a 5K that the entire family (and competitive runners) can enjoy - this is it! Totally recommend! ana m. has run 1 times 0/0 found this review helpful. View all Stampede in the Park - Smithville reviews. 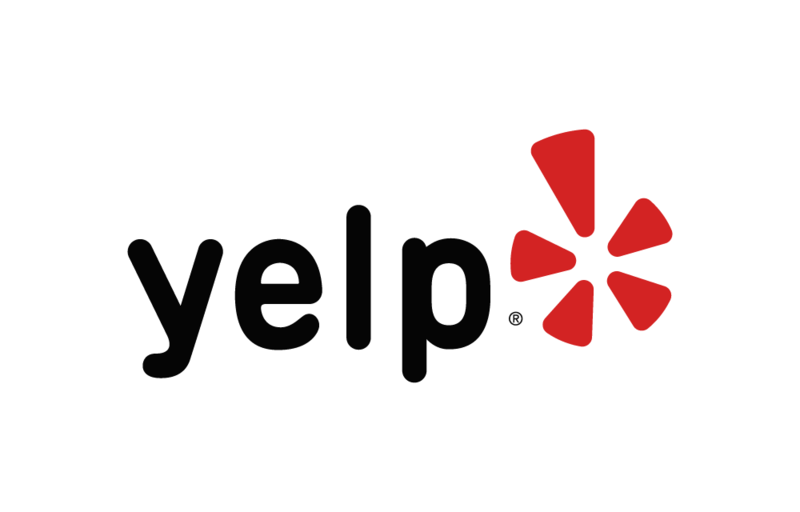 Below are some of the highest rated restaurants in Smithville as well as the highest rated activities in Smithville. Extend your experience with all Smithville has to offer. Raceentry.com also cannot attest to the validity of individual Stampede in the Park - Smithville reviews. All of the information about the race has either been supplied by the event staff or can be modified at any time by their race management. 2019 Stampede in the Park - Smithville registration details are only as accurate as the event has made them.